A keychain is indispensable in everyday life and is probably one of the few things that we always take with us when leaving the house. Thanks to the Companion keychain by Stelton, keys are all kept together on one particularly elegant and timeless piece of design. 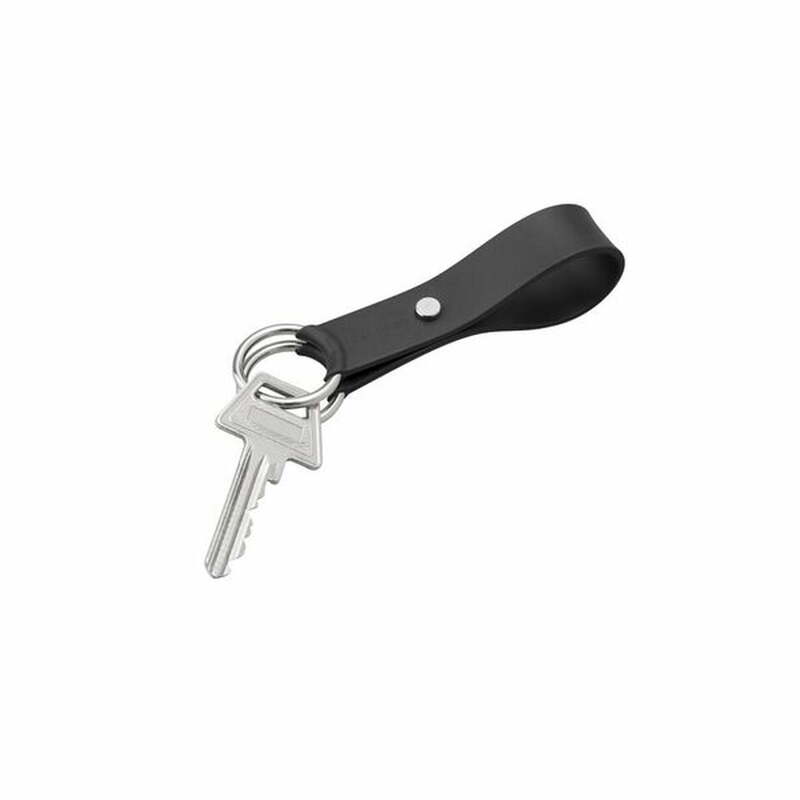 The aluminium and silicone keychain was designed by the Danish designer Søren Refsgaard. His Companion series consists of of small accessories that make everyday life more enjoyable. In addition to the keychain, a pill box, luggage tag and card holder are also available for frequent travellers. Details Keys are not included as part of the delivery. The companion keychain by Stelton is made of aluminium and silicon. 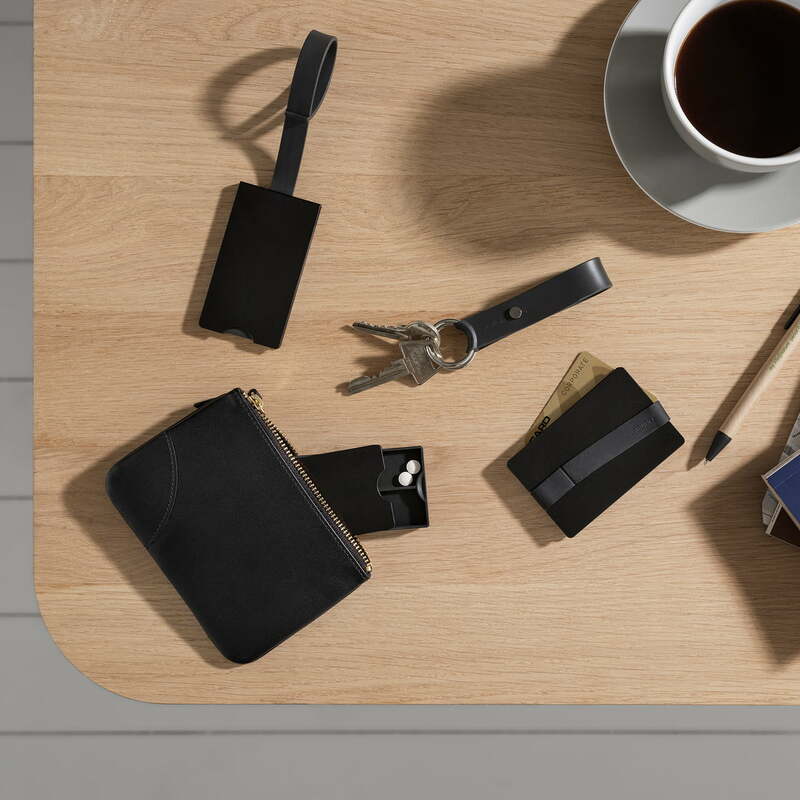 With the Companion series, the Danish designer Søren Refsgaard created a currated series of small accessories that make everyday life more beautiful and are a real help to frequent travellers.